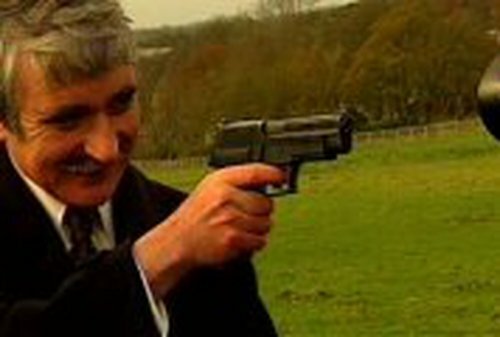 The Minister for Defence, Willie O'Dea, has said he did not intend to offend anyone by pointing a gun at a camera and smiling for the media while posing for photographs yesterday. Speaking on RTÉ Radio’s News At One, Mr O’Dea said it was by no means his intention to glamorise gun crime. The photographs, which were taken during an exercise at the Curragh camp in Co Kildare, appeared on the front page of this morning’s Irish Times and Irish Examiner. Earlier, the Labour leader, Pat Rabbitte, told the Dáil the photograph was an ill-judged, tasteless stunt by a minister mad on publicity. The photograph was also criticised during the Order of Business by the Green Party leader, Trevor Sargent, Fine Gael's Bernard Durkan and Labour's Joe Costello. 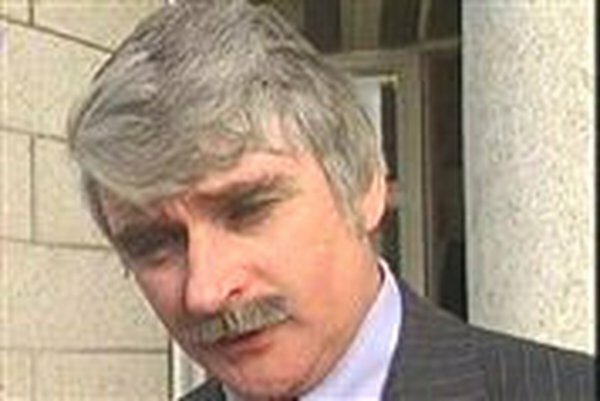 The Socialist Party leader, Joe Higgins, asked the Tánaiste and Minister for Health, Mary Harney, if in the interests of security she had asked Mr O'Dea to check in his weapon before entering the Dáil chamber. But Mr Higgins added that it was no laughing matter.